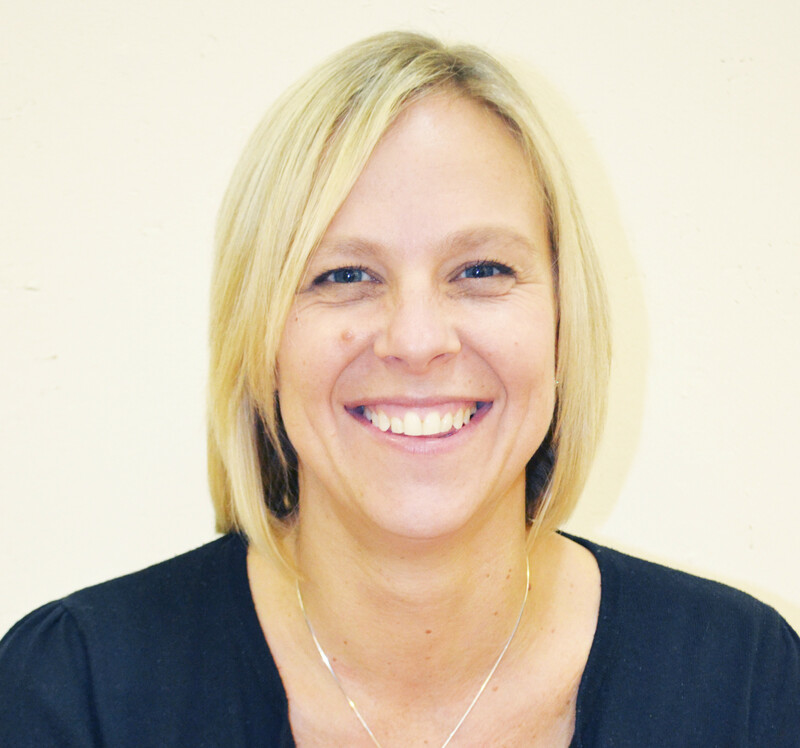 Have you ever wanted to find how or why Mrs Brown our head teacher came to this school ? Well we asked her some questions about why she came to this school so if you want to find out about Mrs Brown read this. What made you come to this school? I was asked by North Yorkshire Council to come to this school for 6 months to help out but I loved it so much I stayed. How did you find out about this school? Somebody from North Yorkshire Council. I had never heard of this School before but now it is my second home. What year did you start head teaching? What do you enjoy most about being head teacher? Being with children and making every day different for them. What inspired you to be a head teacher? Children need to have the best education ever I believe that I can help build a team to do that. Do you think we will get ‘Outstanding’ from Ofsted? Why did you want to be a head teacher not a teacher? Being a headteacher lets you make big decisions , hopefully to make a difference! In previous topics which one was your best? Do you enjoy being at this school? Yes I love it so much. Do you think we are an amazing school? Yes we have amazing teachers and children. Mrs Brown says that she thinks our school has been on a very interesting journey and she thinks it will keep on getting better. This is Mrs Brown our amazing head teacher. Thanks for viewing Mrs Browns profile!!!!!!! !